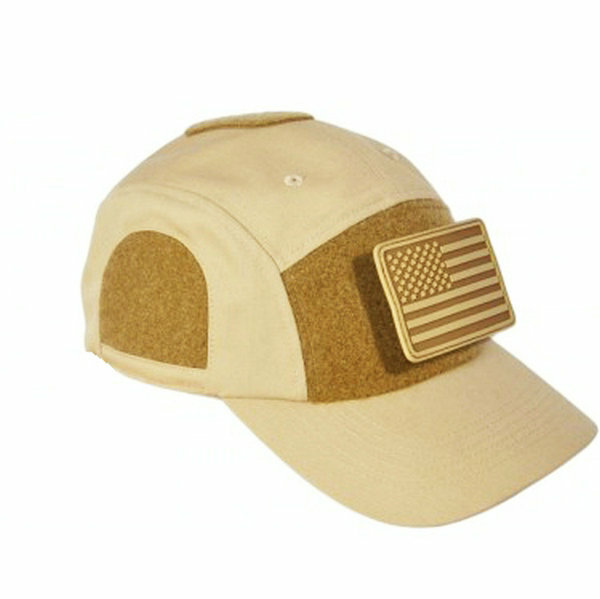 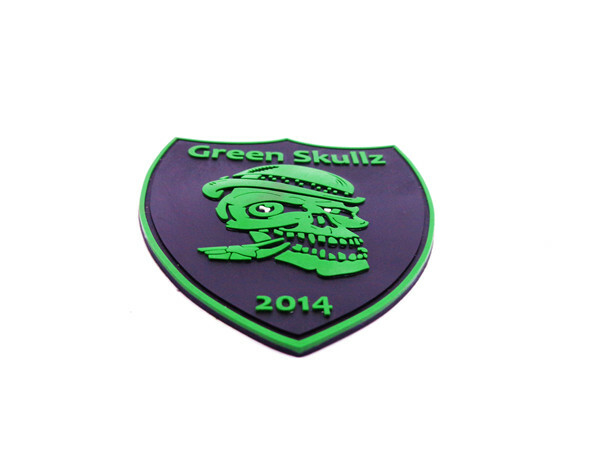 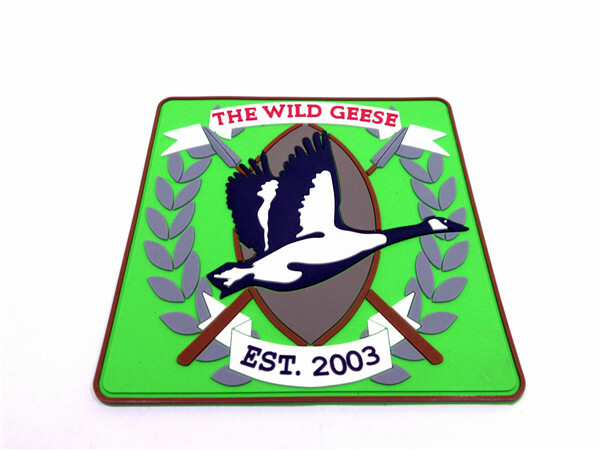 Custom PVC rubber patch.For uniforms: military, morale, police, security companies, airsoft,paintball. 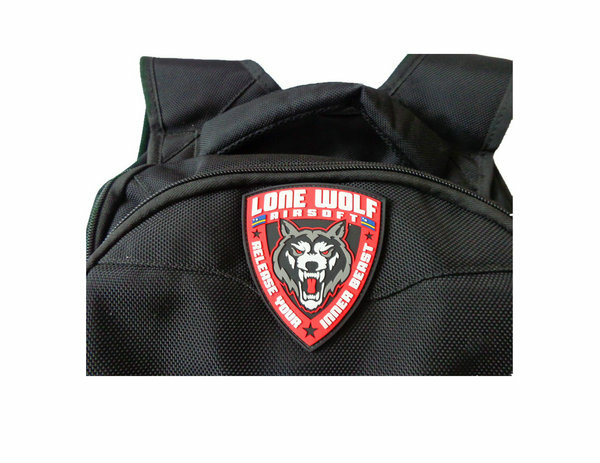 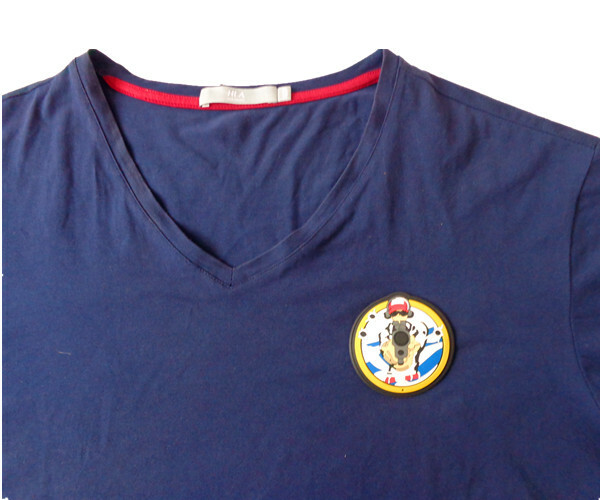 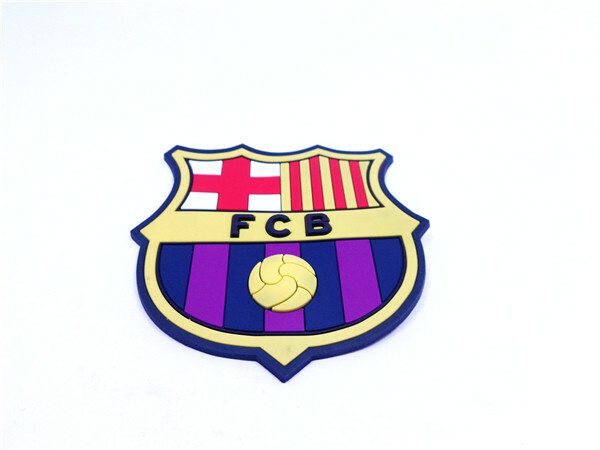 We will offer hook and loop parts,sewing the hook on label back side,and give customer same patch shape loop parts. 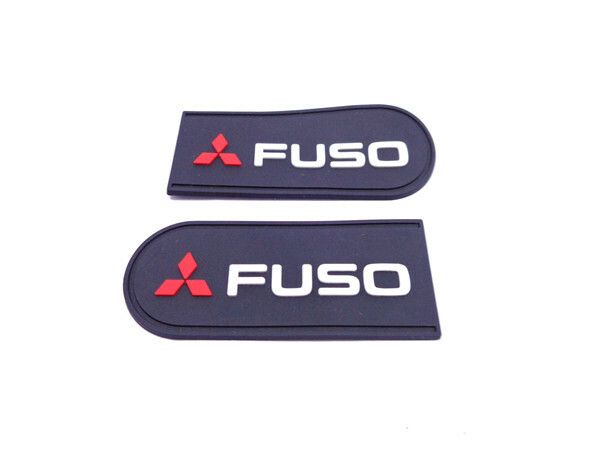 There is a paper on 3M velcro backing for protect the adhesive,you just open the paper and put it on clothes/hat/bag directly when use.